Jordan Ponder is a 13 year veteran EMT-B practicing as a Captain for the Milwaukee Fire Department. As the Lead Peer Fitness Trainer for MFD and campaign director of FD-PT, he educates emergency responders on how they can reduce injuries by preparing for the demands of emergency scenes in new and fun ways. Jordan founded FD-PT with the mission of improving firefighter wellness and safety while also impacting department bottom-lines. 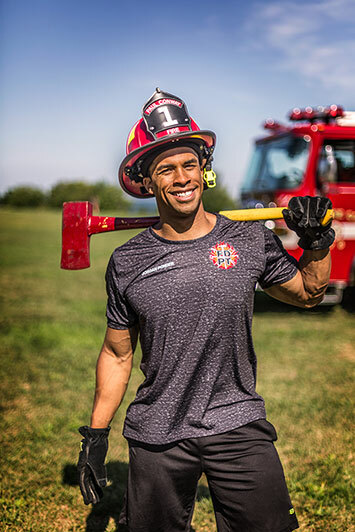 Through FD-PT workshops, certifications, and extended consulting, Jordan is able to change the lives of firefighters and the culture around wellness within departments. In addition to teaching at FDIC, Jordan is also a contributing writer to Fire-Rescue Magazine, where he promotes emergency responder safety. Alongside his NASM and ACE certification, he holds multiple modality and functional fitness certifications as well as competing as a WNBF professional bodybuilder. 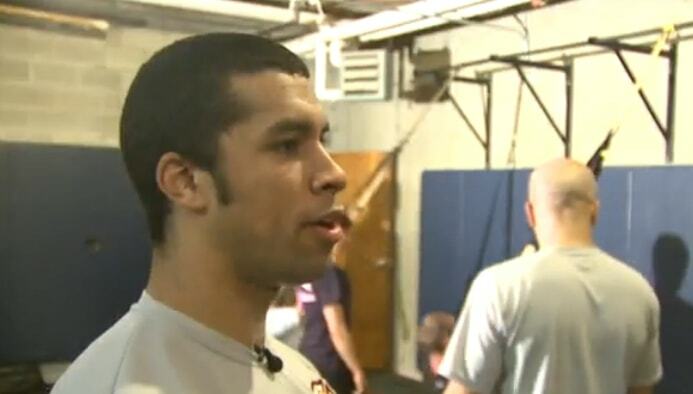 Jordan and Engine 30 were recently featured on Today’s TMJ4. 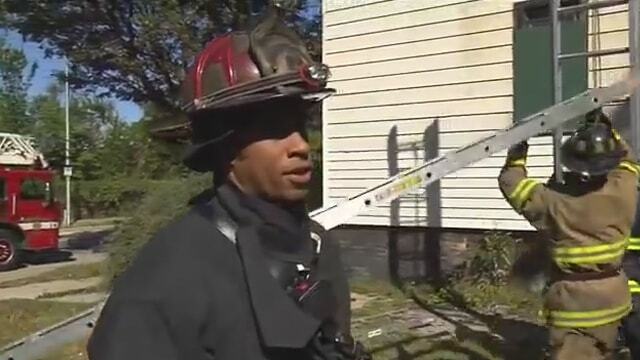 The report takes a look at the typical day in the life of a Milwaukee firefighter. See Jordan in action! 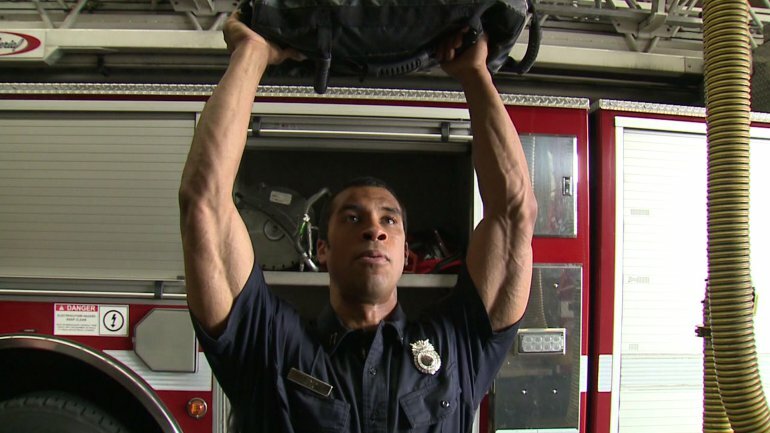 The complete makeover of the health and wellness program within the Milwaukee Fire Department is the subject of this Fox6 News story featuring Jordan Ponder. Check it out! Josh Henkins, creator of Ultimate Sandbag, will be developing and filming a new Tactical Fitness program end of February. Jordan is honored to be able to participate in this at their home base in AZ. Warm weather here we come! FD-PT wouldn’t be able to provide top-flight training to fire departments around the country if it wasn’t for the products and support of our affiliates. Please click the button below to learn how each of our affiliates helps FD-PT accomplish the goals of our clients.